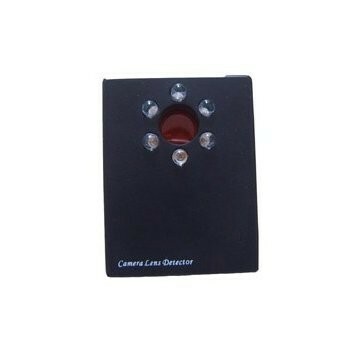 The SpyFinder hidden camera detector/locator is the most reliable and easy to use technology on the market for finding hidden cameras. At last, a frequency counter that can handle digital and analogue signal. 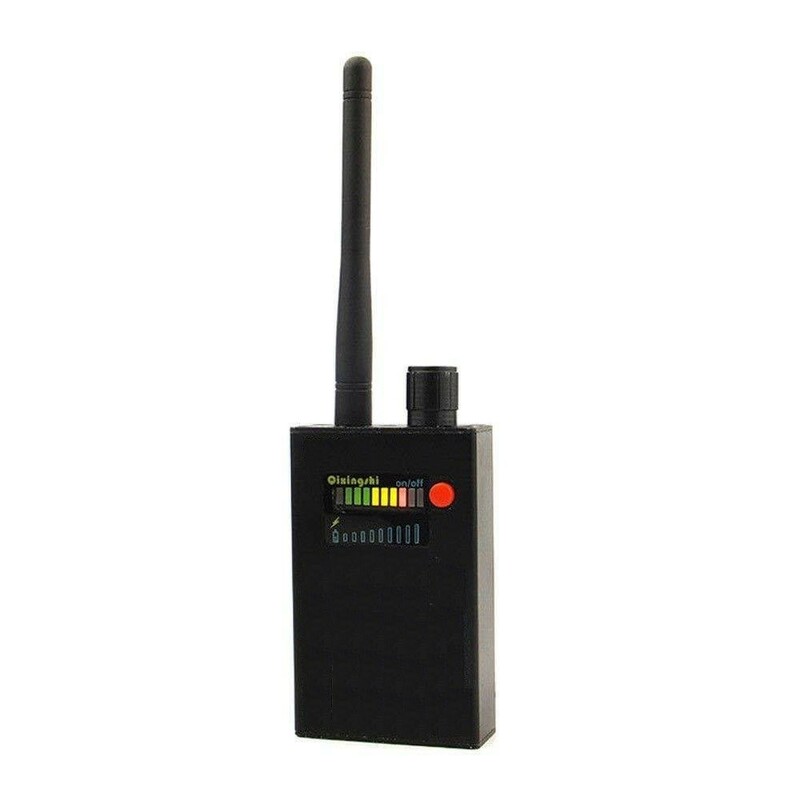 This superb bug hunter is capable of scanning between 1MHz – 8GHz. which covers just about every type of surveillance transmitter available.